The 2017 International Roofing Expo (IRE) will be held March 1–3, 2017 at the Mandalay Bay Convention Center in Las Vegas, Nevada. IRE is a great place to learn about new technology and interact with touch new products. The variety of exhibitors on display and extensive educational programs offered create outstanding opportunities to network and discover the latest trends and technological advances in the industry. 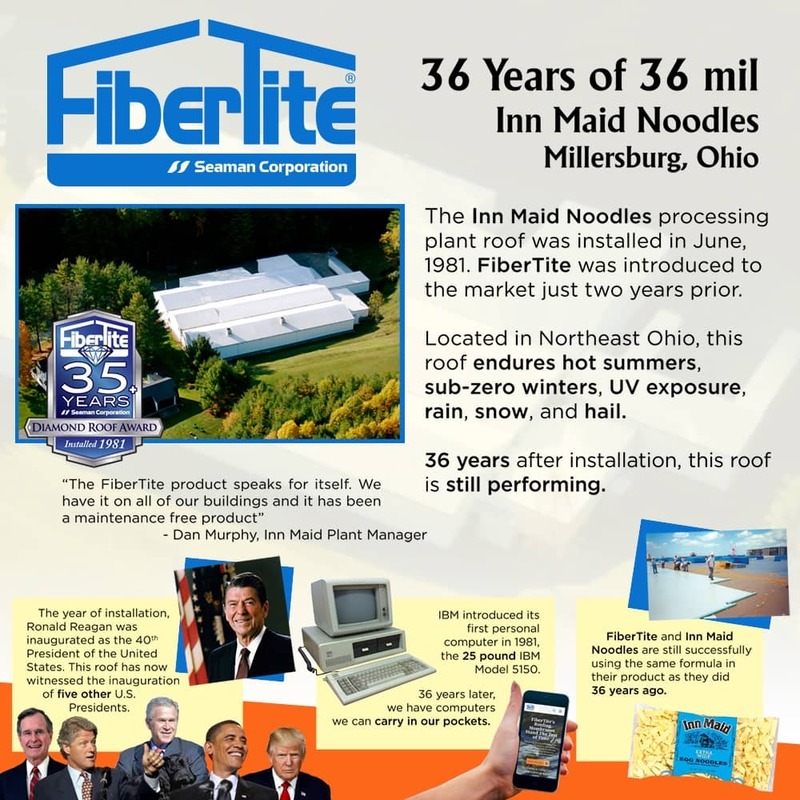 FiberTite will once again be an exhibitor at IRE this year (in booth #1623). 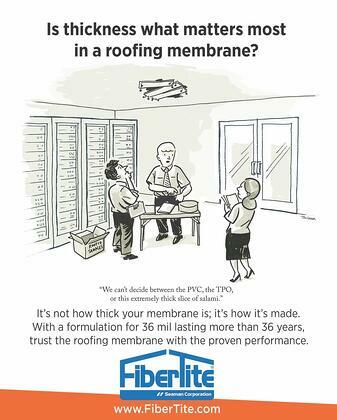 Stop by and learn about our 36 mil membrane that’s built to last for more than 36 years. In addition to the trade show exhibits, attendees can choose from 44 educational sessions to learn about best practices, technological updates and improve upon skills that will help them grow their businesses. The sessions are held Wednesday through Friday during times that don’t conflict with exhibit hall hours, allowing attendees to spend plenty of time on the show floor. Product clinics and seminars will also be available from exhibitors during show hours, providing more opportunities to get excited about new industry information and to see material demos. Learn more about the 2017 International Roofing Expo and register today! 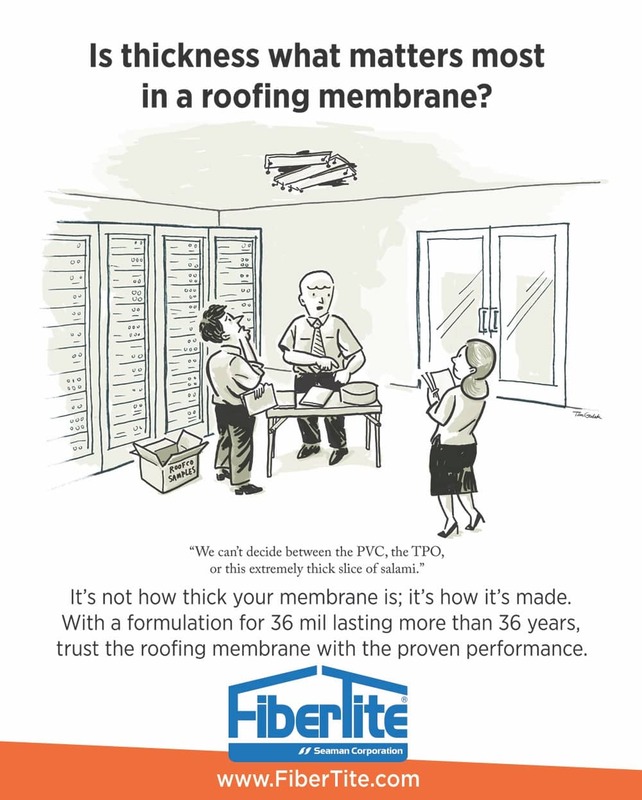 Did you attend the International Roofing Expo last year? Tell us about your experience in the comments!